Burglar Sitter is a fresh film with 3D technology. 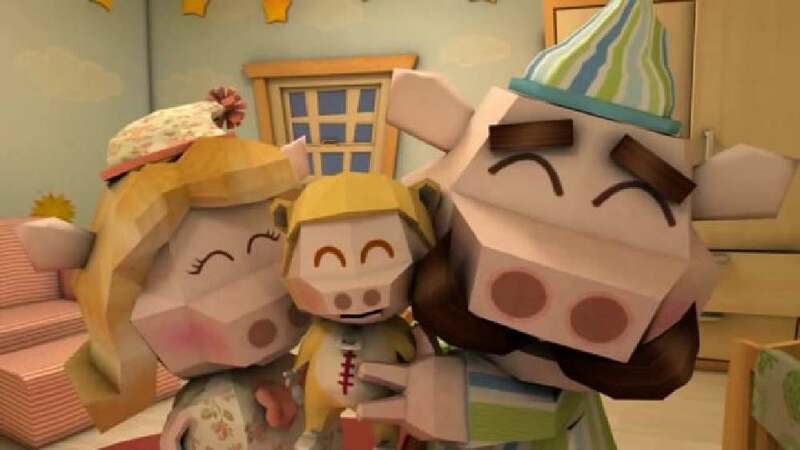 The aim of this animation is to bring children closer to their parents through the warm and interesting story. The film is dominated by wooden materials and facet shapes. Animals, shapes and colours are fundamental learning materials for children. 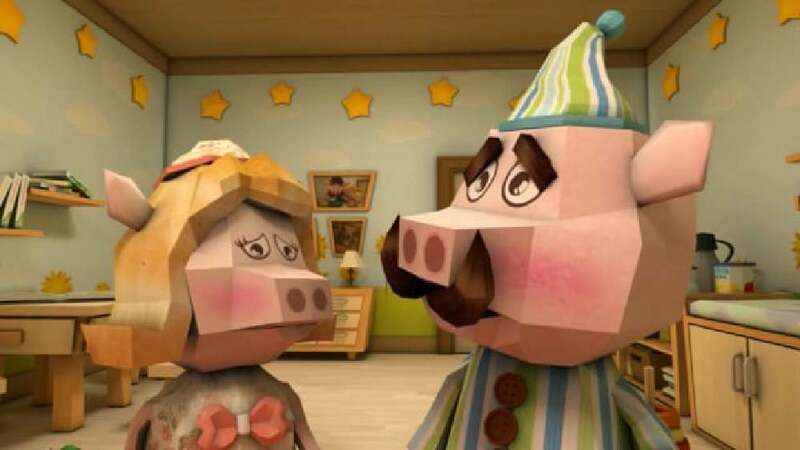 The scenes and characters are designed based on this principle – pigs are the main characters, for example. The animation plays with opposites; indoors, the atmosphere is warm and safe, in contrast to the cold outside environment which represents danger.